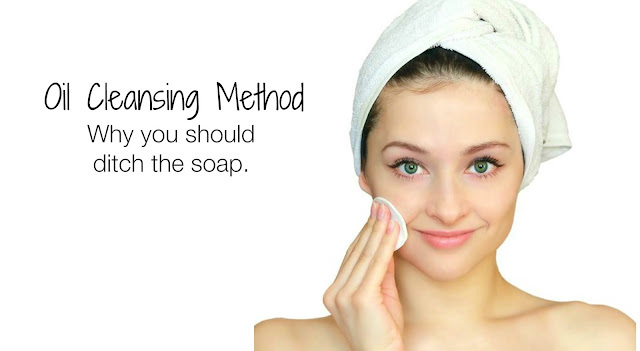 Today I'm going to write down my experience with Oil Cleansing Method. This post in fact is related to my previous post on Hormonal Acne and My Acne Condition. As you can read from my Post-Birth Control Acne post, I had suffered from massive breakouts and after continue using Benton Snail Been High Content Essence and Hyaluronic Acid serum for layering skin care, I think my skin got even worse after the 1 week. In the first week, my redness subsided but I noticed I started to get many tiny white head bumps below the skin and it hurts me when I washed my face. My face was rough and bumpy. After I went for my detox facial, my beautician suspected my face was sensitive to products and she told me to stop using all products and see if the pimples subside. I also stopped wearing make up altogether to let my skin heal. I was pretty sad and afraid to reveal my red marks and bumpy face to my colleagues. But for the benefit of my skin, I be brave and let my face go naked. Till now, it's near to 3 weeks without make up and layering of products on my face. My face started to heal. Those bumps had lessen a lot. Now, my face is still not pretty with all the dark marks from the pimples. 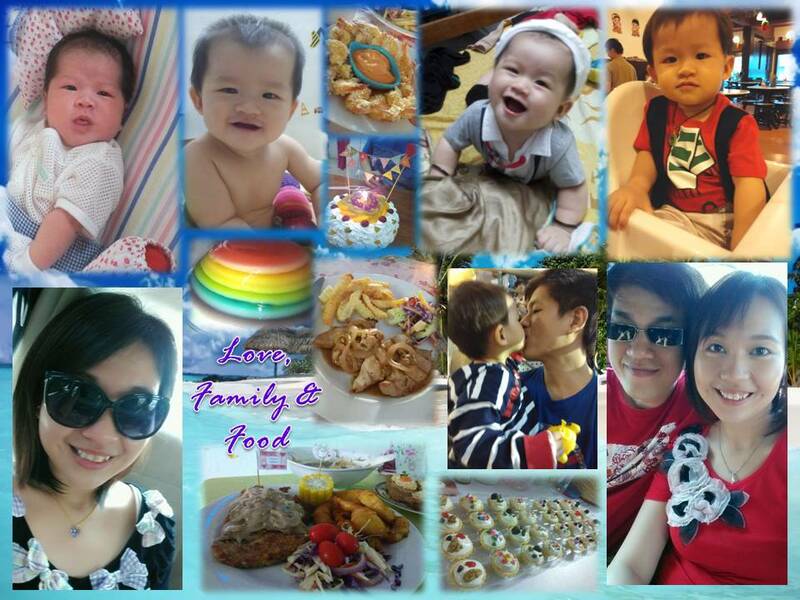 I started to go natural with my skin care when I was at Genting holiday. There was warm water sink so I decided to start Oil Cleansing Method with face steaming (I had stopped doing this for long time ago). I was relieved that time because the first oil cleansing had make my skin felt so soft and clean. I was thinking that probably I should go back to basic skin care with just Grapeseed oil and Rosehip oil. I had used oil cleansing for about nearly a week now. 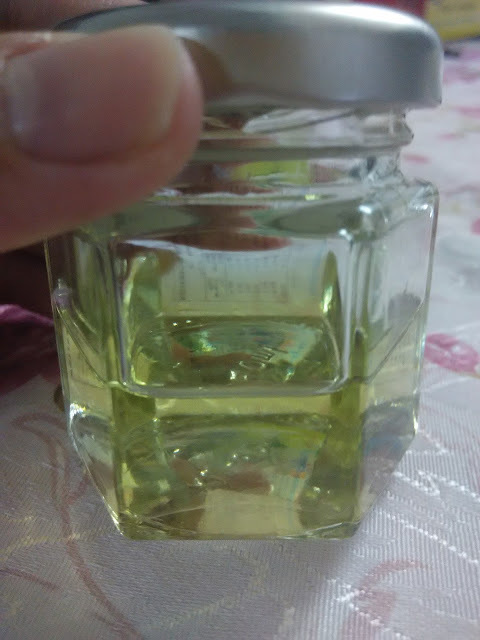 During the few days at Genting, I did twice oil cleansing during the day and night. I noticed that my skin started to feel dry (probably due to the frequency). Thus, now I only oil cleanse once a day at night and in the morning, I will just splash my skin with water or wash my face with honey and moisturize with my face oil. Oil Cleansing principle comes about from the idea of oil dissolves oil. Oil can be used to dissolve the oil that has hardened up on your skin. The steam from the warm cloth will open up the pores to help these hardened oils to come out easily, leaving your skin soft and smooth. The whole idea about oil cleansing it that washing our face with the soap cleanser (with lots of chemical ingredients - some you would not even know how to pronouce or even know it), will remove all the oils from you face. You face will need oil for its normal function. If your skin's natural oil is removed, your skin will counter this by producing even more oil. If the excess oil produced coupled with dead skin cells, then your skin is more prone to clogged pores and with inflammation, you'll get acne. OCM is a cleansing method with oil to help remove the dirt and excess oil gently without stripping off the skin's natural oil. 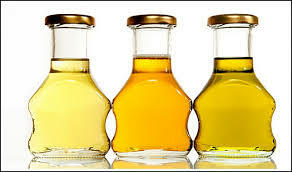 In addition, by choosing the right oil, you can trick your skin that your face has enough of its natural oil, and it will also reduce over production of face oil. OCM will eventually make your skin oil balanced out. Your face will not be as oily as before OCM. This, I totally agree as my face now is not as oily as last time when I used moisturizer like lotion or serum. Ok! Let's talk about my Oil Cleansing Oil Blend. I have read lots of different articles and reviews on OCM. Some wrote that castor oil is a must for OCM, while some said castor oil is a no-no as it causes purging and some oil was not produced the right way-causing toxicity?! 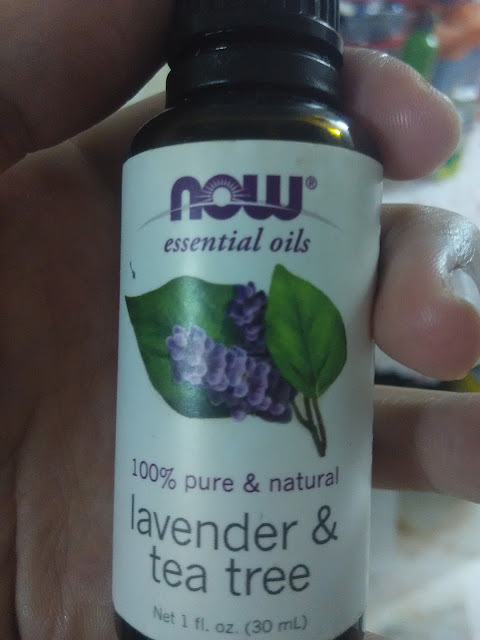 I had used my oil blend with castor oil before but when I noticed a little breakout, I stopped using oil blend with castor oil but only grapeseed oil. I will try again with castor oil once my breakout subsided to see if castor oil is the culprit. FYI also, castor oil is a cleansing and drying oil. So, watch out for the ratio is your skin is drying out. I mix these oils in a pump bottle and shake it up real good before use. The ratio of castor oil to carrier oil to use for your old blend is pretty much depending on your skin. There's no fixed ratio. Let your skin tell you; if you feel your skin is tight, the probably you need to adjust the castor oil ratio lower and increase your carrier oil. If you started breaking out, you might want to stop and retest to confirm if the oil is causing the breakout. You might need to consider the Comedogenic Rating of Oil (the higher the rating, the more likely it will clog pores and cause breakout). I have read some good articles of choosing the right carrier oil for acne prone skin by Minimalist Beauty. She talked about oil composition higher in oleic acid (Omega 9) and linoleic acid (Omega 6). Acne prone skin should use oils higher in linoleic acid, she said. How I Oil Cleanse My Face? On a dry, dirty or make up face (yep- OCM can also help to remove makeup -2in1 step), pour a small amount of my oil blend and massage it gently all over my face to remove dirt, makeup and oil. Then, warm up the microfibre cloth with the warm/hot water (you adjust your own temperature, not too hot as it can scald your precious face). Wring off the water and quickly put the cloth to cover my face. The steam will open up the pores to help those clog oils easier to come off. If I feel like my skin need extra moisturizing, I will just use a few drops of my favourite grapeseed oil for moisturizing. 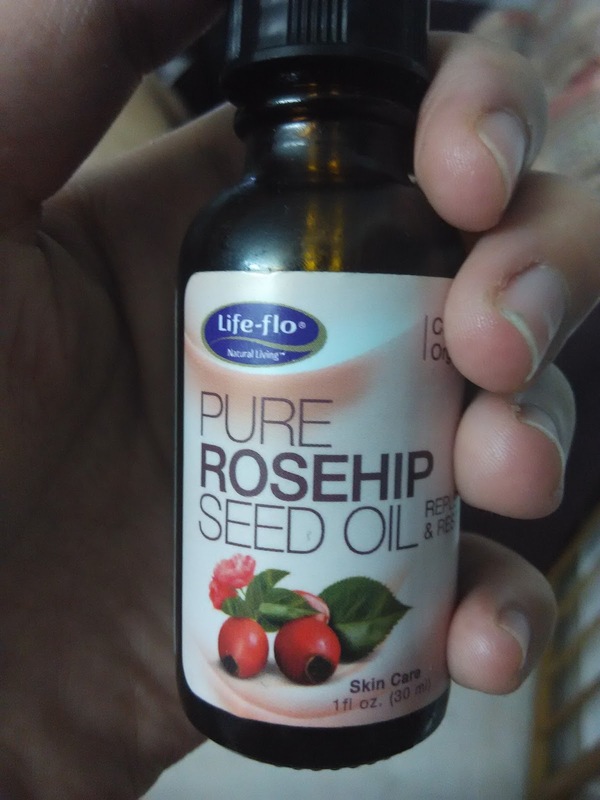 I use grapeseed oil for my face and dab a few drops of rosehip oil for my eye wrinkles. If your skin is fine without the extra oil, then after OCM, that's it! Note: I'm now using Dermatix Scar Gel for my scars. Dermatix really lighten scar very fast. 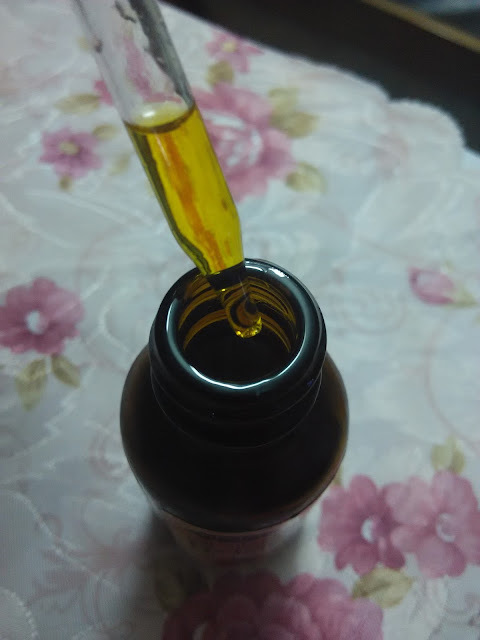 This is how rosehip oil looks like. I'm going to reveal the face progress after I started on OCM. My skin still bumpy but it's not because of OCM. OCM in fact made my skin heal faster and smoother. After I had my detox facial, I broke out crazily as the detox process improved. It's normal to breakout after detox facial my beautician said. I will continue to update this post to show the progress with OCM.